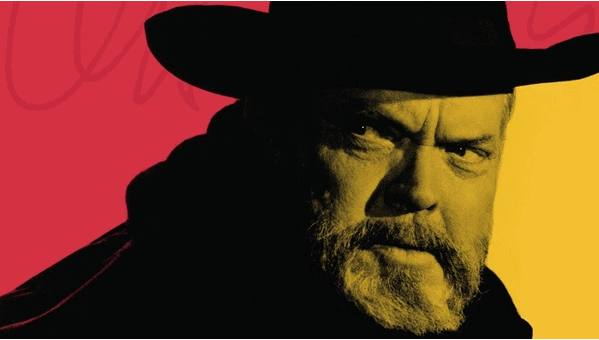 Home / Events / The Eyes of Orson Welles screening Sold Out! Our screening of The Eyes of Orson Welles at 7pm on August 23rd in An PÁLÁS is completel sold out! We’re delighted that there has been such enthusiastic interest in attending this screening and the following Q&A. For those who missed out on a ticket for this event, there are still tickets available for our talk with director Mark Cousins, inspired by his book ‘The Story of Looking’. This event takes place on August 23rd at 3pm in The Portershed. This event is run with the kind support of the Department of Culture, Heritage and the Gaeltacht. Next Mending Legends gets huge viewership on TG4!